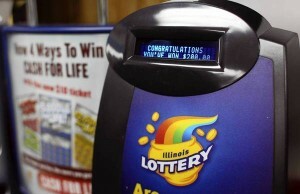 A computer glitch of quick pick machines caused a duplication of numbers in over 3000 Illinois lottery tickets. Lottery officials suspect that a software upgrade on the quick pick machines could be the cause of the glitch. The officials became aware quick pick machines malfunction after a series of complaints from irate lottery players. Most of the lottery players felt shortchanged as having the same number on different lottery tickets gives one lower odds of matching the winning numbers. 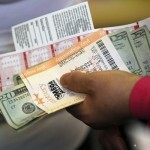 The lottery announced that it would reimburse the lottery players affected by the quick pick machines glitch. A forensic audit on the machines showed that some of the machines still had numbers of previous lottery tickets issued logged in their memory. The officials suspect that this was the reason why similar numbers were appearing on the quick pick tickets. 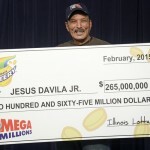 The lottery officials however have assured the Illinois lottery players that the problem is fixed and they will increase their testing procedure to reduce such instances in future. However, not everyone was gloomy about the glitch. About 340 tickets from the 3000 affected ones won a prize from the draw. This means that there was also a duplication of lottery prizes. 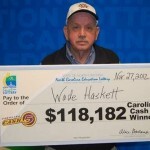 The glitch comes at a time when the Northstar Lottery Group is struggling to increase its lottery ticket sales. At the beginning of their contract, they had promised an $825 Million end year profits but from the recent developments the company predicts a $770 million profits.